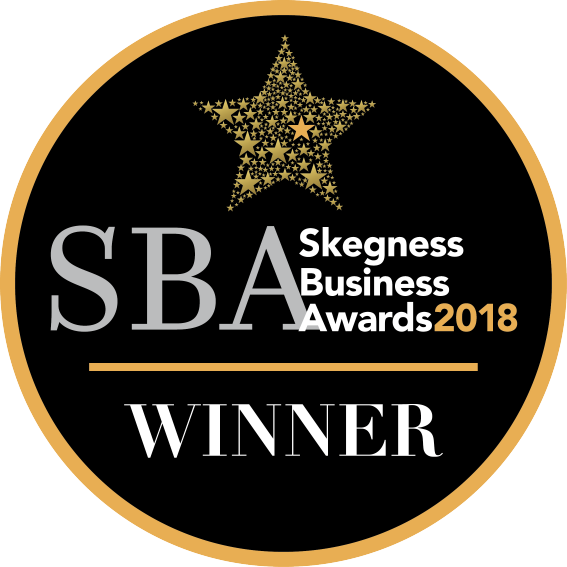 The term 'Lincolnshire Coastal Destination Bid' or ‘us’ or ‘we’ refers to the owner of the website whose registered office is Skegness Town Hall, North Parade, Skegness, PE25 1DA. The term ‘you’ refers to the user or viewer of our website. Only one entry per competition, per person. Competitions are only open to UK residents aged 18 years or over. Employees of Lincolnshire Coastal Destination Bid are ineligible to enter. If winner(s) cannot be contacted (via the details provided at the date of entry) within 7 days of selection, Lincolnshire Coastal Destination Bid reserves the right to re-draw a winner of the competition and thereafter until a winner on these terms is found. By entering any of Lincolnshire Coastal Destination Bid's competitions you agree to your name being published in any associated marketing. Facebook competitions require users to like or comment on a Facebook post, or post something to the Visit Lincs Coast Facebook page. The winner will be drawn at random from all who follow the competition instructions on the competition post. Winners will be contacted by tagging on the post to provide an email address to arrange the prize with. If winner(s) cannot be contacted on social media within 7 days of selection, Lincolnshire Coastal Destination Bid reserves the right to re-draw a winner of the competition and thereafter until a winner on these terms is found.